In 2018-2019 9000 pupils in 400 schools across England will take part in trials to find out if different cultural learning approaches can help boost primary pupils’ achievement. We are proud to be one of five projects chosen to be part of the Learning About Culture research programme led by the Education Endowment Foundation (EEF) and the Royal Society of Arts (RSA). 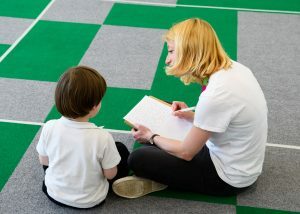 Speech Bubbles will be evaluated by a team of independent evaluators led by the University of London – Institute of Education and the Behavioural Insights Team. 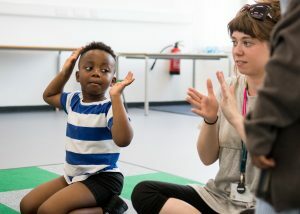 The evaluation will look at the impact of Speech Bubbles on children’s learning and development, and contribute to research on how different arts approaches benefit children and schools. You can read a full press release about the research programme here and download the RSA’s Learning About Culture prospectus here.